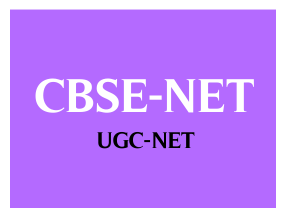 CBSE - University Grants Commission (UGC) has published a Advertisement for National Eligibility Test (NET) December, 2015 for Junior Research Fellow & Eligibility for Lectureship Examination. . Check below for more details.